Welcome to MOLLY MAID of Greater Clear Lake! We have been serving the Southeastern Houston area for over 20 years and have built a legacy in premier house cleaning. We represent a clean you can trust. Our insured maids are reliable and are backed by a 24-hour service guarantee your satisfaction. Our Houston home cleaning services are designed to meet your needs. Our maids are happy to clean those hard to clean areas of the home, including bedrooms and bathrooms. We’re proud to serve Southeastern Houston’s neighborhoods and suburbs. We also service League City, Pearland, Friendswood, Seabrook, Deer Park, La Porte, Pasadena, Dickinson, and all of the surrounding areas. 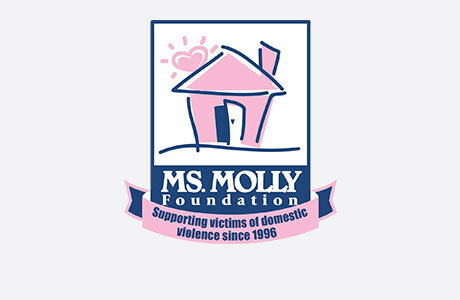 MOLLY MAID of Greater Clear Lake gives back to the community by supporting The Bridge Over Troubled Waters. Still have some questions about hiring a professional cleaning company for your Houston house cleaning? Here are some of the most frequently asked questions regarding our maid services. Monday - Friday from 8:00 AM until we finish, which is typically 5 PM. A thorough dusting of baseboards, light fixtures, furniture, sills, shelves, blinds, décor, and more. Vacuum or mop all floors, carpets, rugs, stairs, and furniture. Clean and sanitize showers, tubs, toilets, and sinks—inside and out. Clean and dry all mirrors, glass, counters, tiles, and appliances until they shine. Do you send the same team? We try to send the same team because it is easier on the customer and the team. If a team member is sick or on vacation we will send someone else out in their place. Over our 20+ years of service, we have provided reliable and guaranteed service in Southeastern Houston. Give us a call today at (281) 815-4021!